Human body has many organs that are very complicated and the brain is one of them. It is far the most critical and least understood. Even in such an advanced technological era, the brain is still a mystery. 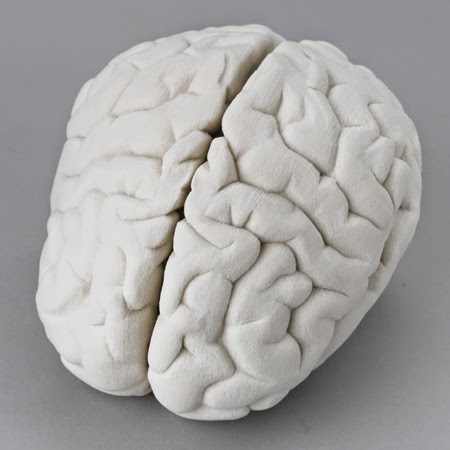 The brain is now 3D printed and we can know many more mysteries that are related to the brain. There is new exhibit that has been made to feature a network model of the brain. This makes us understand how our brain and our mind work. The 3D printing technology was selected to print this one most complex organ because the technology can print the most delicate and detail and was successful with most complex shapes. The printing was done with utmost care and very highly skilled technician was required to handle the task of immense proportions. 3D Systems used the sProHD 60 SLS 3D Printer to complete the task. The brain was printed in different sizes and was assembled together. 10 pieces were printed and then they were joined together for a final product. The 3D data file that was used in the project was very huge and complex to handle, share and view. 3D Systems have an extensive track record to design and manufacture some of the most complicated and complex things in the world. Things that were not possible a few years ago can now be printed. 3D Systems and their wide range of printers have made a significant change in the healthcare and medicine industry. The final product has become some of the most exhibit pieces till today and its sheer beauty has made the talk of the town. It can be said that most of the brain activities of the brain can be visualized now and it can be controlled now to some extent.